ReconInForce is proud to announce ten straight days without a crash from the Beta Testing team! During this last week and a half, ReconInForce has seen over 24 hours of play across 400 sessions…all without a single user experiencing a crash! This week prepare yourself for seven new maps in ReconInForce! These new additions are all 25% larger, allowing players to evolve their strategies before charging head-first into the frontline. Release 4397 includes a ton of balance changes as well with a focus in improving the lethality of the Mechanized Mongrels and curbing the power of the Resistance. Check out the details below and don’t forget to check out the Facebook Page or follow me on Twitter! Another version of ReconInForce is available! This week I’ve focused on performance improvements by increasing frame rates and smoothing out bottlenecks. 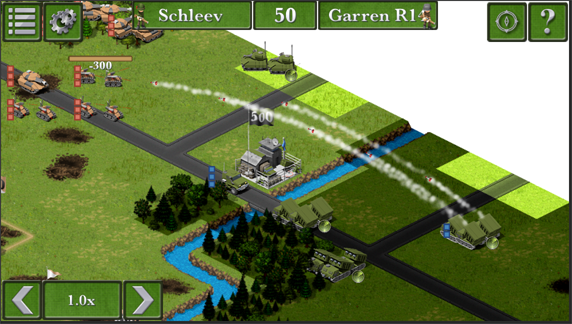 Also, I’ve delivered on your request for bigger maps, more chokepoints, and better utilization of turrets! This update delivers with two new maps that embrace these philosophies: “Operation Scheldt” and “Operation Azure”. Of course you’ll find some bug fixes and balance changes too! The biggest balance change this week is the addition of the LAV to the Iron Raiders commander. 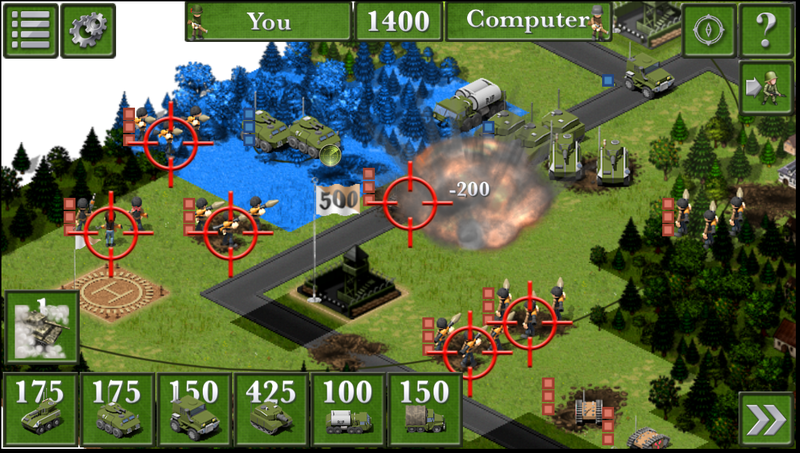 With the LAV, players will have more strategic options for quick assaults or skirmishes to take the pressure off their Heavy Tanks. Read on for the details, and don’t forget to check out the Facebook Page and follow me on Twitter. 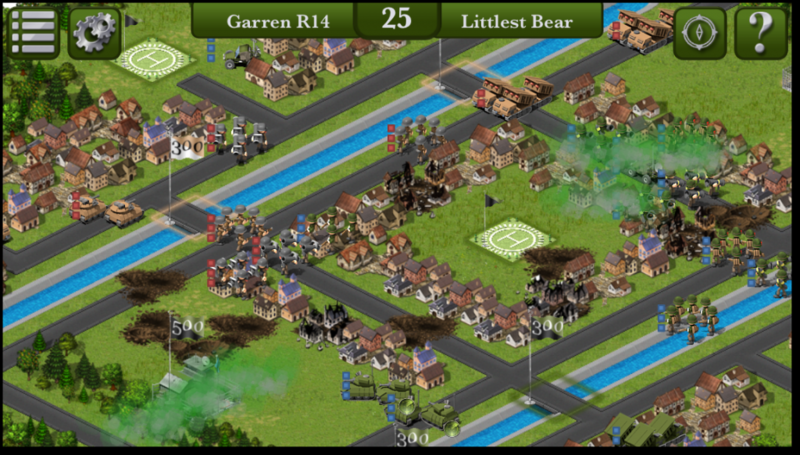 Version 4163 is here with some user interface tweaks, bug fixes and map updates! In addition, you’ll find two major unit swaps as the “Javelin” and “AT Gun” were traded between the Royal Battery and the 501st commanders. The “Javelin” will help 501st players do even better in rough terrain such as cities and forests with it’s indirect fire capabilities. The “AT Gun” will also make a good addition to the Royal Battery underlining the commander’s reliance on long range. Read on for the details, and of course if you haven’t already check out the Facebook Page or follow me on Twitter! More bug fixes and balance tweaks for ReconInForce coming your way! If you’re not a Beta Tester but would like to try the game for free just follow these instructions to sign up. 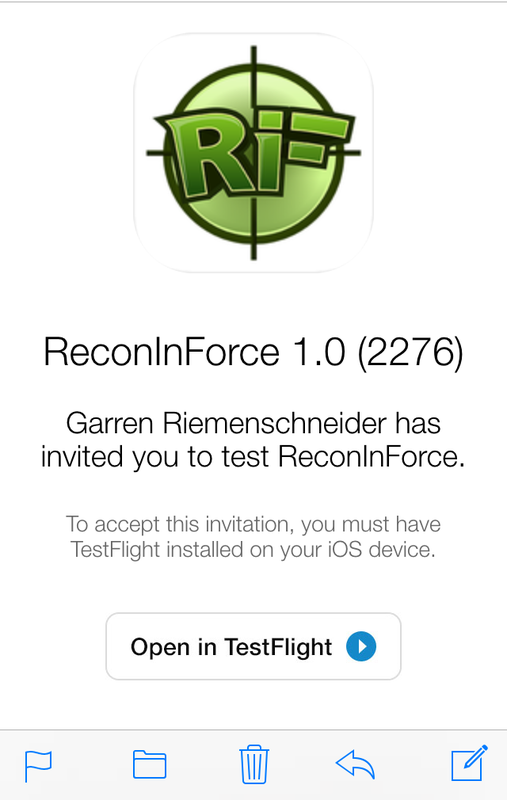 Update 4028 contains some performance improvements, a new main menu layout for iPhone, and a new map: “Operation Red Line.” While you’re downloading through TestFlight you can read about the changes below. Then, take a moment to like the Facebook Page or follow me on Twitter! Another version of ReconInForce is in the (e)mail with new features, bug fixes, and new maps. Now you can try local multiplayer which allows you to play with a friend or family member in the same room if you only have one iPhone or iPad. No internet connection required! That means you’re quickly running out of reasons not play RiF with somebody else, folks! More balance changes for ReconInForce! 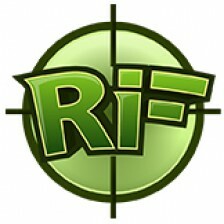 Also, check out the brand new RiF ReleaseTrailer: YouTube. You can also like my Facebook Page or follow me on Twitter! Thanks for supporting ReconInForce! Another version just came out, better than ever. 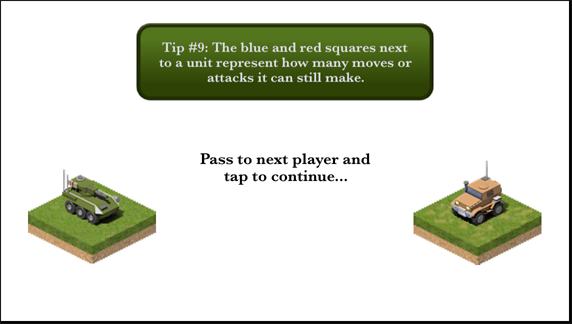 It includes some cool new features, bug fixes, and balance tweaks all because of the feedback from testers like you! (Yes, I take your feedback very seriously indeed!) Read below for the overview, and as usual tell your friends to send an email to beta@reconinforce if they want to join the Beta Testing team! 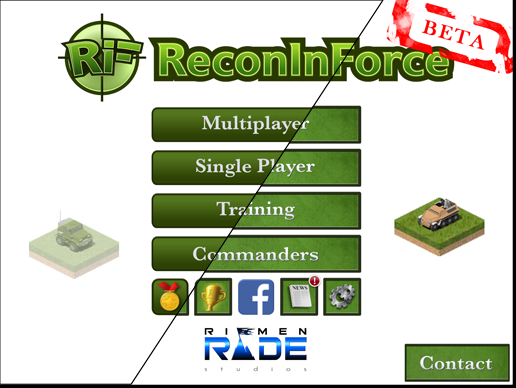 If you’ve been beta testing ReconInForce and playing single player games, then it’s time to take your ReconInForce skills to the streets with multiplayer beta testing! Play against your friends or auto-match with online opponents to show off your killer strategy skills.